The Lakeside Hotel & Leisure Centre boasts a stunning location on the banks of the River Shannon in Killaloe, County Clare. 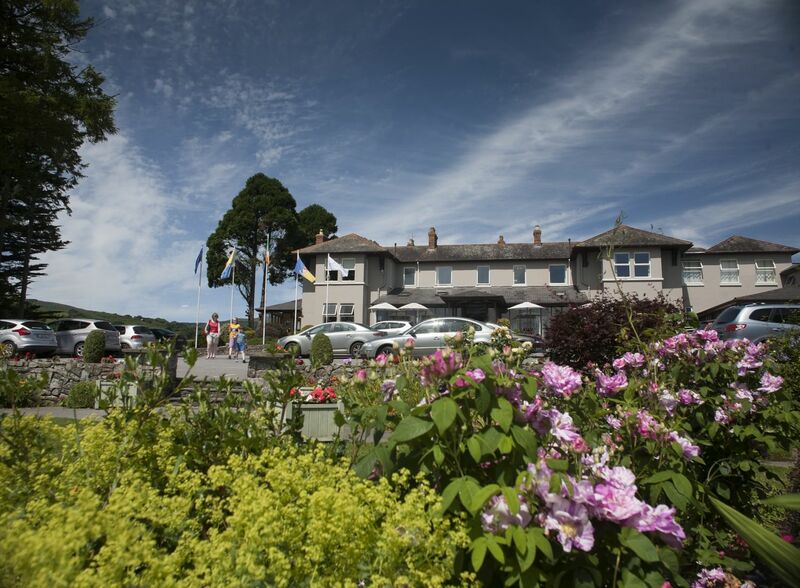 The family-friendly hotel offers comfortable accommodation, good food, leisure facilities and much more.The Lakeside Hotel & Leisure Centre is found in Killaloe, a riverside town in County Clare. The family-friendly property offers three-star accommodation with 43 guest rooms, including single, double, twin and family rooms, in addition to wheelchair accessible rooms. All provide the amenities needed for a comfortable stay, such as direct dial telephone, tea- and coffee-making facilities and TV. Hairdryer, iron and ironing board are available on request. The hotels leisure centre is a great place to relax and unwind. It comprises gym, 17m pool, children’s pool, water slide, sauna, steam room, jacuzzi, aerobics studio and fully equipped gymnasium. After devoting some time to health and wellness, guests can treat themselves to a lunch or dinner at the hotel restaurant, which is known for offering elegant dining at affordable prices. There is also O’Hara’s Bar, a popular meeting place for locals and tourists alike. There, guests will find a relaxing atmosphere, spectacular views, an extensive menu of bar food and afternoon tea. With its picturesque setting and range of amenities, the Lakeside Hotel is a wonderful choice for a special event, whether a corporate function or private celebration. It offers full conference facilities for up to 400 delegates and a luxurious ballroom for as many as 250 guests. In and around Killaloe, visitors will find a number of things to see and do. Overlooking the River Shannon and near Lough Derg, the town is a great destination for water sport enthusiasts as well as avid golfers, walkers and equestrians. There are also many heritage sites in the area, including St. Flannans Cathedral, St Moluaâs Church and the Brian Boru Centre.